Established in year 2015, the National Mariculture Center (NMC) formerly Regional Fisheries Training Center (RFTC) of Panabo is the first national institution in the Philippines dedicated for mariculture development. 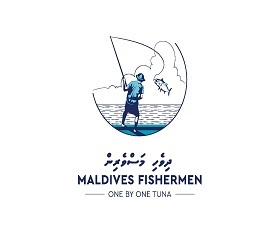 NMC is mandated to develop and promote an integrated and sustainable mariculture industry in the country. Currently, the Center caters to 42 existing and operational Mariculture Parks/Zone (MP/Z). Eventually NMC will be able to develop as well as accommodate 72 MP/Z all over the country as the projected target number of BFAR. 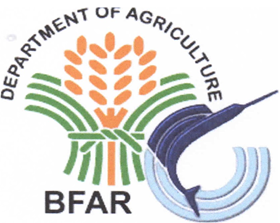 BFAR-NMC priority program, projects and activities for mariculture includes: conduct of consultation, workshops and meetings on mariculture related issues; provide policy recommendations, perform environmental monitoring, provision of related trainings, technology demonstration, production and distribution of information, education, campaign materials on mariculture. Other than the target priority programs, NMC also conducted regular activities in support of the mariculture park development and management to include market monitoring on mariculture produce species, facilitation of market linkages through agri-aqua fair/exhibits, provision of technical assistance on mariculture including access to credit, post harvest, installation of marine fish cages, underwater surveying and water quality monitoring.